These classes are for every person, at every stage of life. Whether you have a lot of time or a little, whether you’ve studied Genesis five times or never opened the Bible, there is a class for you here. Classes give you a place to learn about God’s Word and a group to grow with along the way. According to the Bible, generosity is so much more than just being generous with your money. The source of generosity that is truly radical is a gospel-transformed heart that has received the costly grace of God. Explore the seven I AM statements of Jesus found in the Gospel of John. 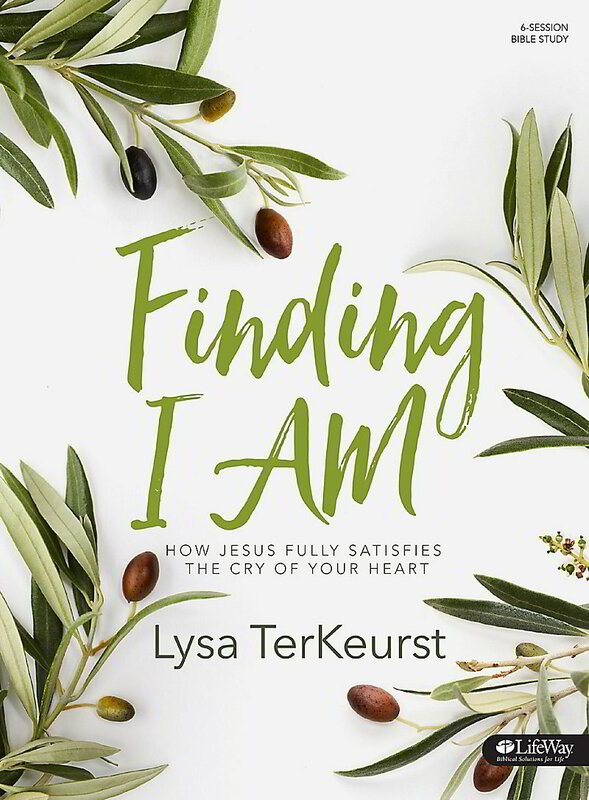 Through this interactive, in-depth study we will be trading feelings of emptiness and depletion for the fullness of knowing who Jesus is like never before. Francis Chan invites us to walk with him along the ancient ways of the Master. 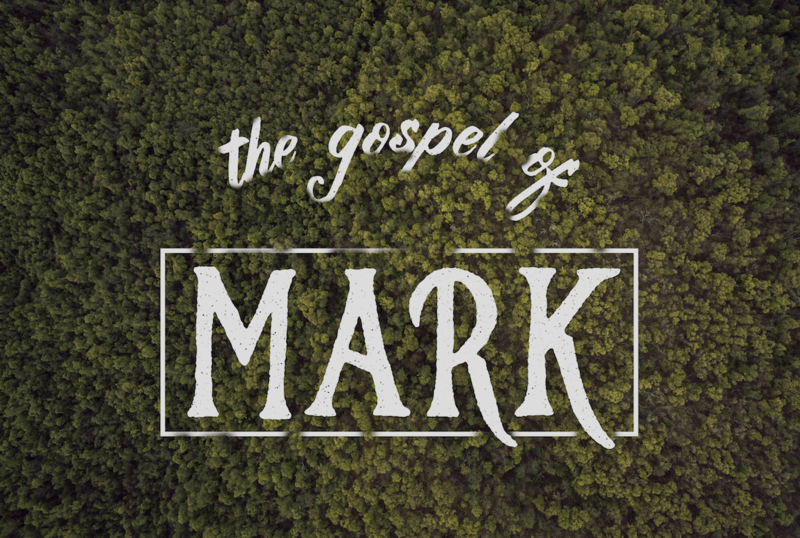 Tracing the steps of Jesus and the Twelve through Israel, Francis explores the major themes of the Gospel of Mark, and asks: Are we willing to take this journey to embrace discipleship? 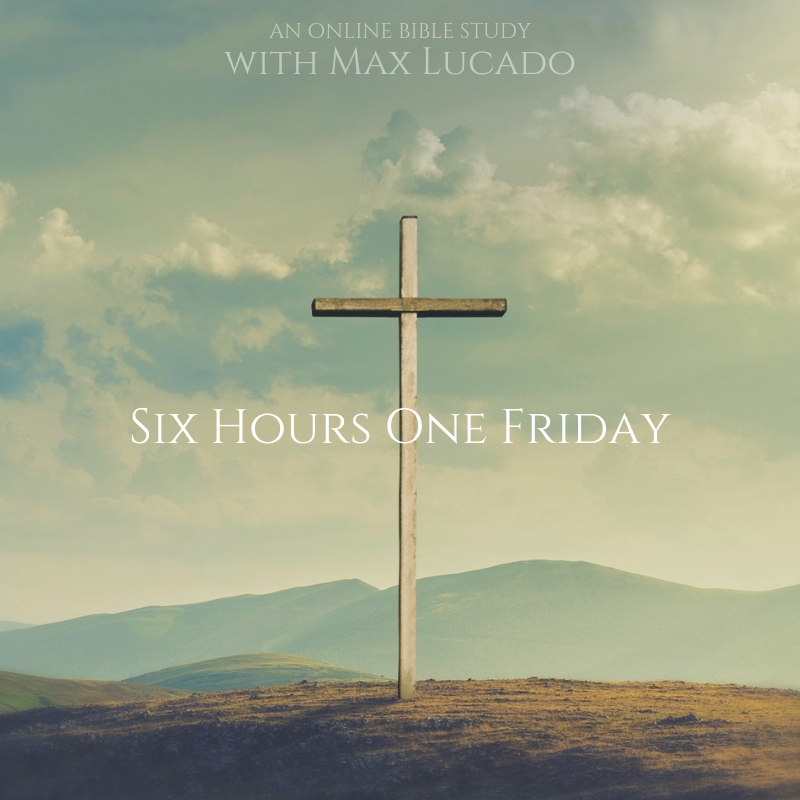 Delve into the meaning of Jesus' last hours on the cross. Through his death, your life has purpose and meaning. You are forgiven and loved by a Savior who died for you. And an empty tomb proclaims that death does not have the final word. What do we believe as a church? What does that look like in our day to day lives? 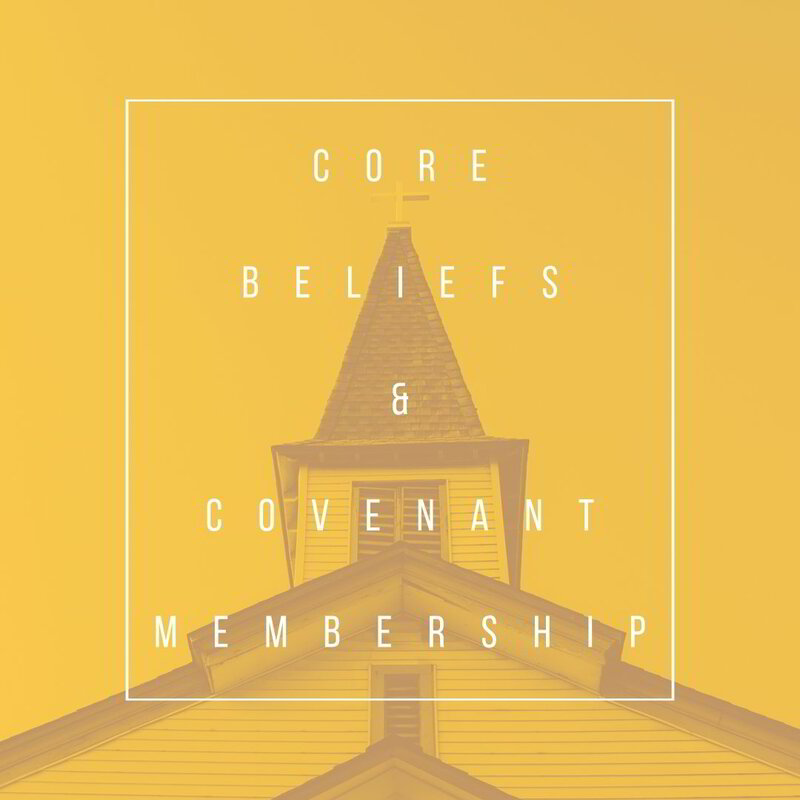 How does that translate into our Covenant Membership? Come and learn together! 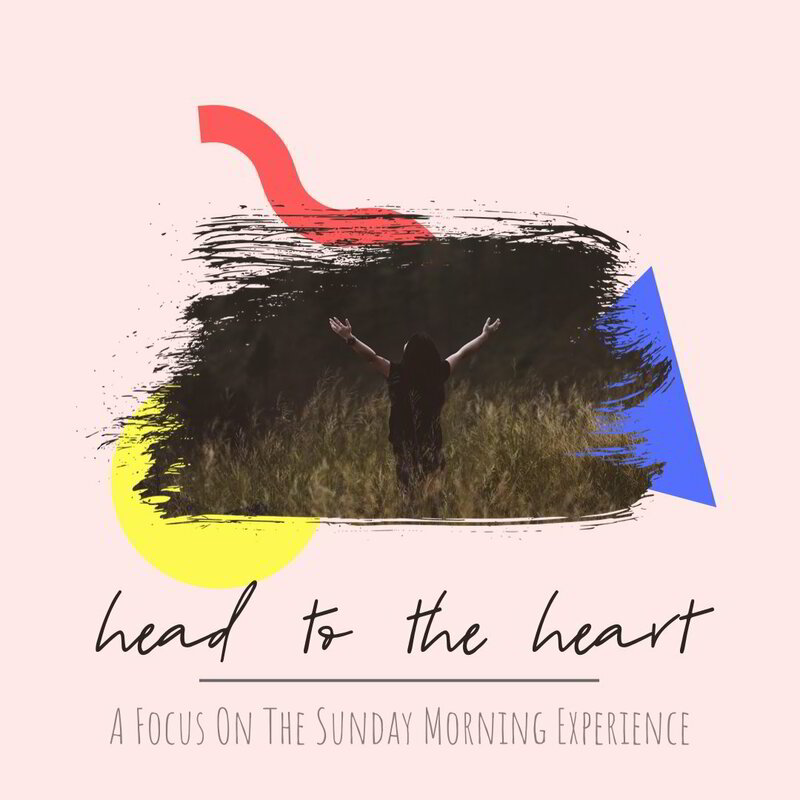 Walk through key passages in the Book of John to demonstrate how only Jesus is enough. 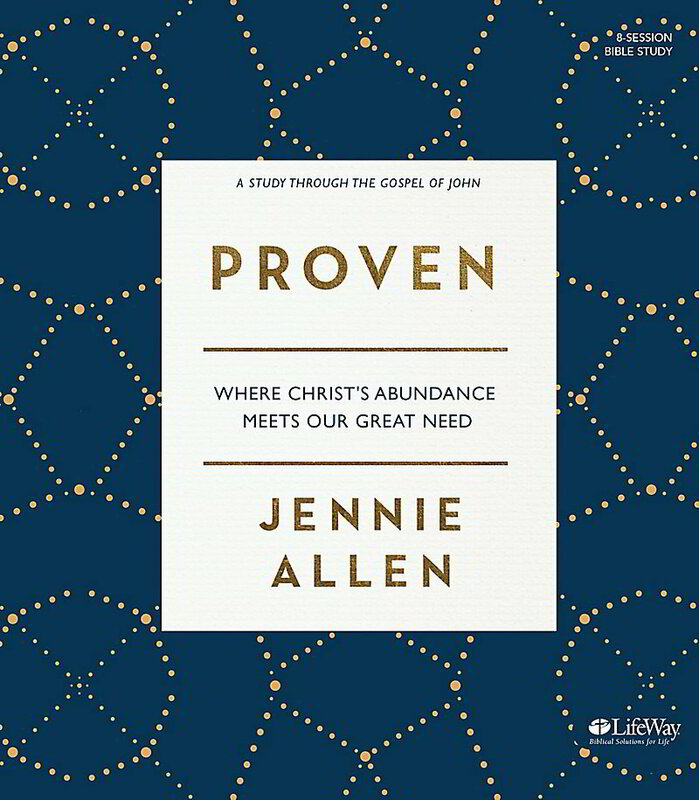 We don't have to prove anything because Jesus has already proven everything.